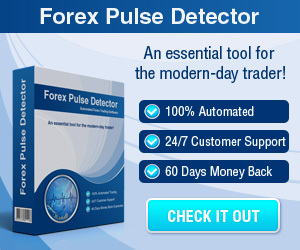 Forex Breakout Trading - Find the best FOREX Brokers, FOREX Bonuses, FOREX Signals, FOREX News, FOREX Rates and everything FOREX related on Forex Directory! 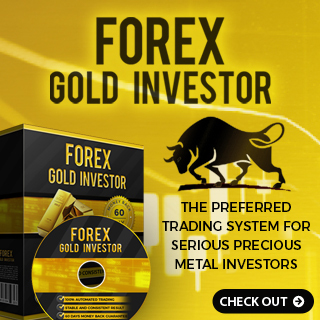 An easy Forex system that is used by Forex traders is the price breakout strategy. You have probably heard of "buy low and sell high". Nevertheless there are times when a Forex trader actually wants to buy higher while selling lower. A breakout system does just that and it tends to work best while volatile market conditions or in strong trends. It is a market price movement through a spotted level of support or resistance that is normally followed by strong volume and increased volatility. Forex traders will buy the underlying asset if the market price breaks above a level of resistance and sell when it breaks below support. A breakout system is most commonly used to refer to a case where the market price breaks above a level of resistance and heads higher, rather than breaking below a level of support and heading lower. When a resistance level is broken, it is viewed as the next level of support if the asset experiences a pullback most Forex traders make use of chart patterns and other technical tools like trendlines to detect possible candidates which are likely to break through a support or resistance level. 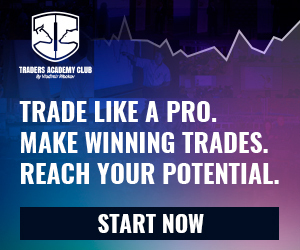 In the following video you can get some more information about how you can trade a Breakout.